How to Link Aadhaar card to ICICI Bank Account? The Reserve bank of India has requested banks to provide customers the option of linking their Aadhaar card to their bank accounts. The primary purpose being that the direct benefit and subsidy of several government schemes may be transferred directly to the customer's bank account. ICICI bank’s customers can easily link their Aadhaar Card to the ICICI bank account by following any of the 5 approaches including online mode, offline mode, ATM, iMobile and by visiting the branch. 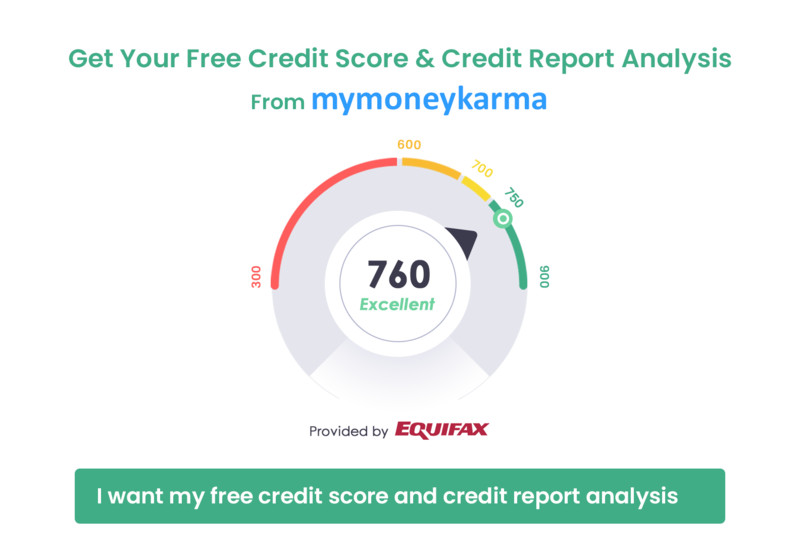 The linking enables customers to be safe from frauds and monetary losses. 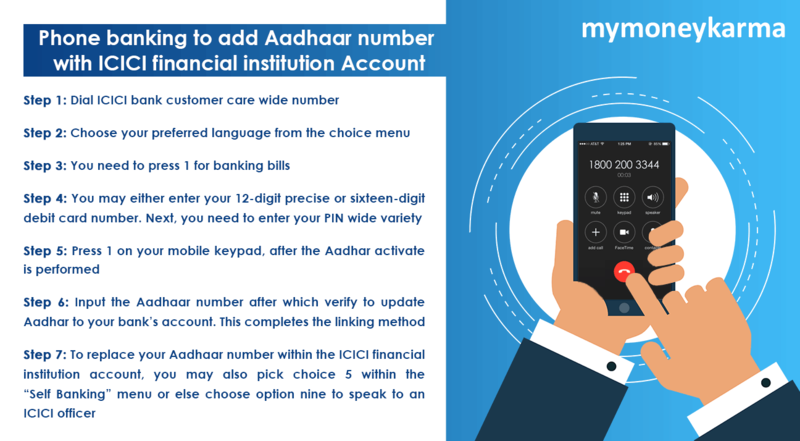 Linking ICICI bank account and 12-digit unique identification number is straightforward and can be completed in few simple steps. Using the online method, an ICICI bank account holder can effortlessly complete the seeding process from the comforts of their homes. 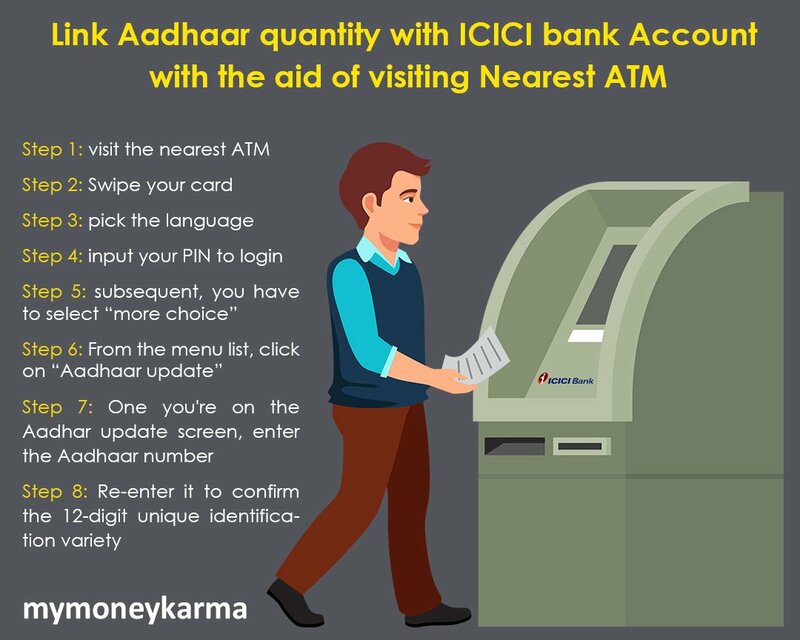 Linking Aadhaar with ICICI bank account by visiting the nearest ATM can be completed in few easy steps. The usage of smartphone banking is the most convenient one, as smart phones are everyone's convenience these days. 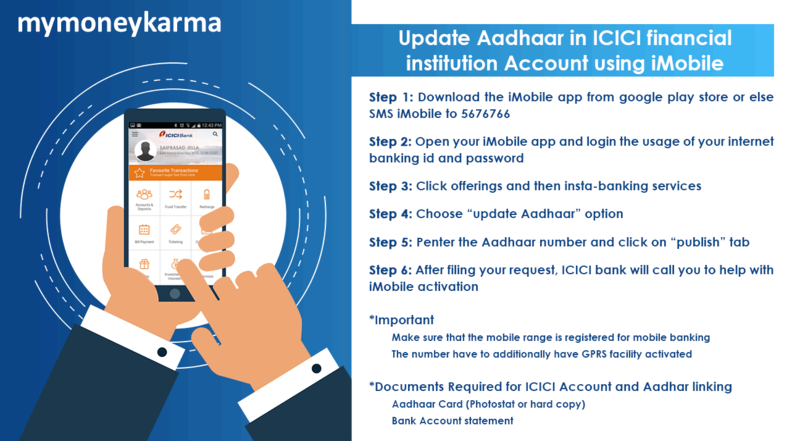 Follow these steps to complete the Aadhaar and ICICI bank account through mobile. Customers can now link their ICICI bank with Aadhaar number by using the iMobile app. The method is convenient and can be completed in 6 smooth steps. What files must I have in case I’m using online mode of linking? In case you are linking Aadhaar and ICICI bank account online, then the bank information and 12-digit number are sufficient. Does ICICI bank support Aadhaar and bank account linking through SMS? No, as of now, this facility is not available. If any updates are there, it's going to get updated in the bank's website. Will I be allowed to link ICICI bank with Aadhaar number online if I don’t have net banking access? Customers without net banking will not be able to link their Aadhaar cards to their ICICI bank accounts; so, make sure that you have applied for internet banking. What are the outcomes in case you don’t link Aadhaar with ICICI bank account? The account gets deactivated after the cut-off date, and can be activated only on submitting the requested documents. I’m out of station and don’t have internet access, what should I do? In that case, you may visit a nearby ATM, a branch ICICI bank or call customer care.